Buy In: Run 800 meters. 15 reps: hip bridges, side-lying bridges, back extensions, ghd sit-ups. Progressive loading on deadlift 3-5 sets of 1-3 reps.
scale up to "big league" weights if you so choose. Either way the cap is 8 minutes. At regionals the weights were 225 women/315 men with 24'' box jumps for women and 30" box jumps for men. Also... at regionals they were really badass, so there's that to consider too. 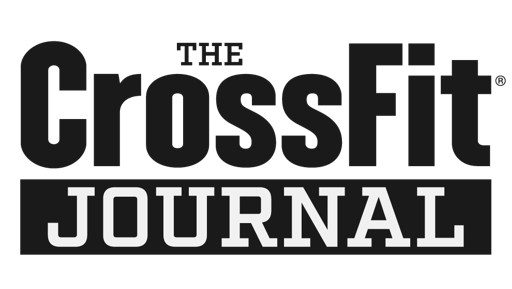 Don't blame crossfit for herniating your lumbar discs. Use sound mechanics and rational judgement.